The Kohler K-16232-3-BN is a Brushed Nickel Widespread Bathroom Faucet from the Margaux Collection. This faucet brings a redefined traditional styling that reflects modern designs to your bathroom décor. This Faucet is constructed out of Solid Brass that is enhanced with a beautiful Brushed Nickel finish that will not corrode, rust, or tarnish through rigorous use. The Flow output of this faucet is set at 1.5 GPM. 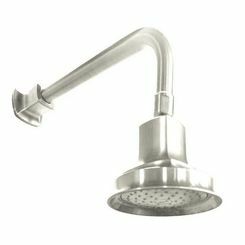 There are 2 Cross handles included with this faucet which are ADA compliant for operation of both the hot and cold water supplies Another great feature is the unique Kohler Ultra-Glide Ceramic Disk Valves that are designed to meet and exceed industry standards. This faucet will give you that bold look that you have always wanted, through this and other Pinstripe products and accessories your bathroom will look flawless. 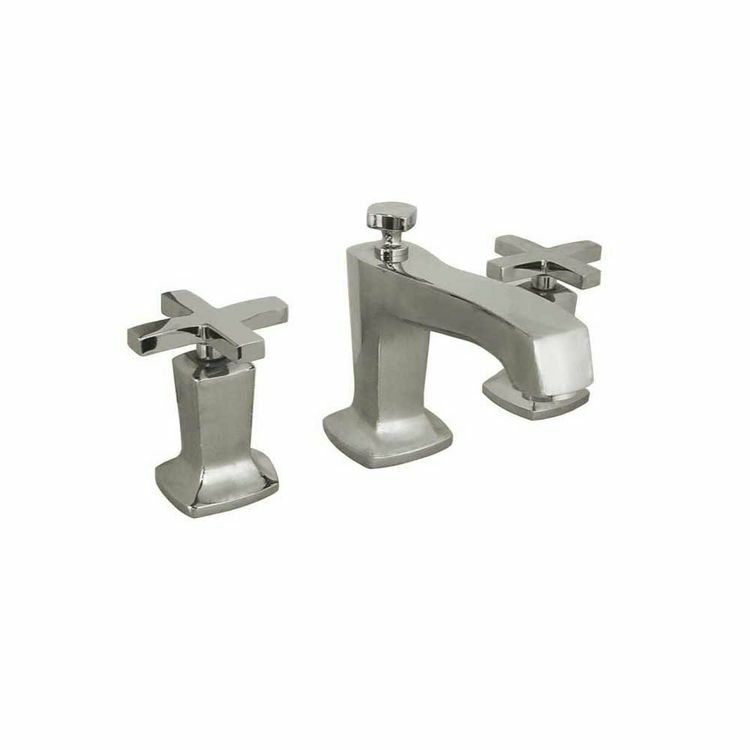 Dimensions: L 5-3/8", H 5-1/4", W 8"
Coordinates with Margaux faucets and accessories.